Imagine Friar Tuck, garbed in a monk's robe, dancing with Maid Marian, looking lovely in a long, flowing gown. As they twirl around the room, they pass no less than three of the seven dwarves, Little Red Riding Hood herself, and a host of Oompa Loompas gathered around Cinderella while she holds court with both Snow White and Veruca Salt. 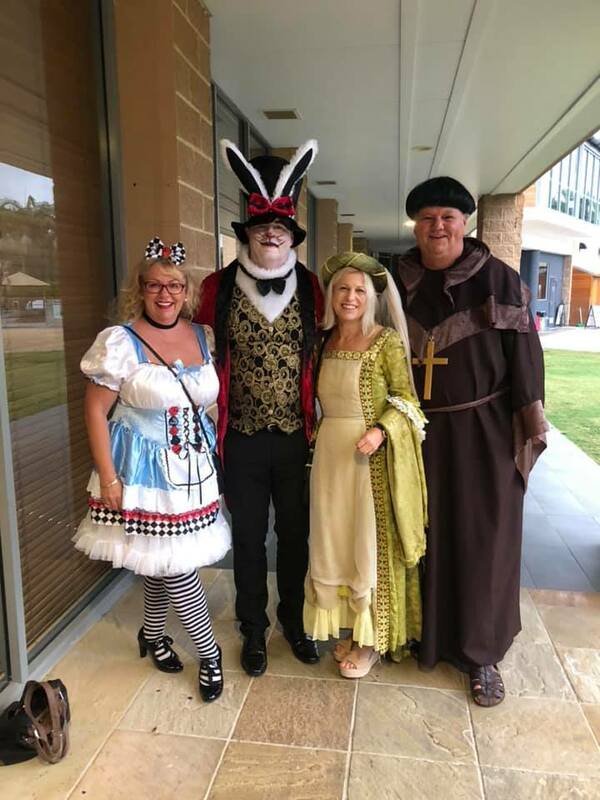 What sounds a bit like a fairy tale gone awry is actually a recap of a scene from the 17th Annual Ritchies Team Conference, hosted in early March by 2019 IGA Australia International Retailer of the Year Fred Harrison, CEO of Ritchies Supermarkets, and CFO Mal Cameron. 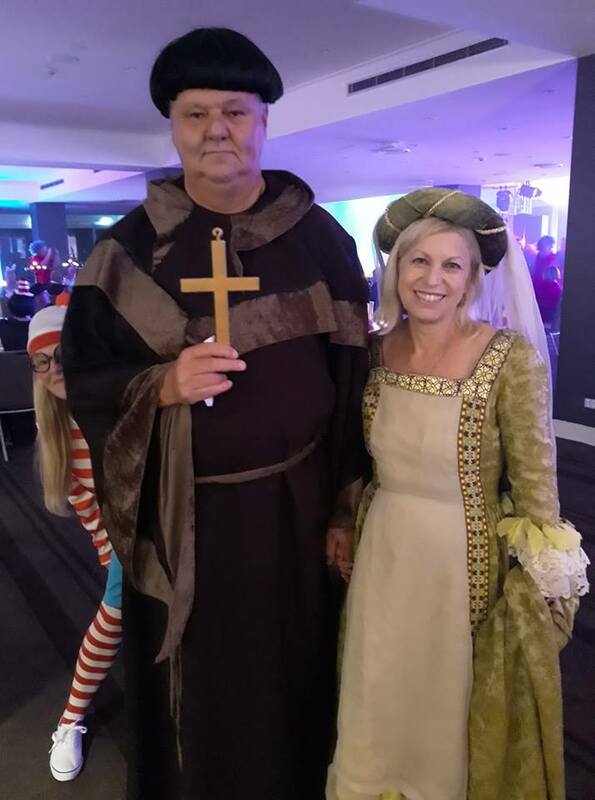 This year's Storybooks-themed gala, which took place on Saturday evening of the long-weekend event, saw Harrison as Friar Tuck and his wife Denise as Maid Marian from Robin Hood, accompanied by nearly 150 Ritchies IGA employees celebrating another great year as Australia’s largest and most successful group of independent stores, with 50 stores in Victoria, 22 in New South Wales, and three in Queensland. The gala serves as proof that this is no ordinary conference. The tradition began 17 years ago as a way to reward and strengthen the Ritchies IGA team. "We wanted to have the opportunity of doing some family activities with our staff, where we are all equal, no one is the boss, and we can all enjoy each other’s company on equal footing," Harrison said. "It’s a great way of getting away as a team. It really strengthens our team and helps people understand why we make the decisions we do." All Ritchies IGA employees are eligible to attend, from casual and part-time employees to management and directors. They usually cap attendance at 180 people so they are able to make it cost effective. In fact, Ritchies pays approximately 33 percent of the total costs, while suppliers pay 33 percent, and the attending staff pays 33 percent. "We get to go to some absolutely high quality, first class locations and venues for really, what’s probably only 25 percent of the true cost," said Harrison, noting that the bulk rates reduce the cost, too. It's quite a deal for the staff's professional development, and a great investment for Ritchies IGA. There is a half-day of supplier presentations, where they share the new lines and trends. Harrison says it's a great way for staff to witness what they don't usually see in the store. "This way our staff are briefed and encouraged to support these companies at store level and it works," he said. "The staff love it. It’s all for one and one for all and creates a fantastic team environment." This year, 144 team members attended the conference, along with eight suppliers. The long weekend kicked off with visits to the Ritchies IGA Elermore Vale and New Lambton stores, the latter of which had not yet opened to the public (it opened on March 14th). Saturday was all business during the day, with three suppliers presenting at a strategy session, along with a workshop, but the evening was pure play during the gala, with about 80 percent of the room on the dance floor at once, according to Harrison. On Sunday, the team was free to do whatever they wanted, which saw many touring the local wineries and heading back to the hotel for dinner that offered about a dozen food stations sampling local cuisine. On Monday, everyone headed back home. During Saturday's workshop, Harrison asked the team to think of ways to improve the IGA retailer's mantra of being "the friendliest team in the supermarket industry." Since the workshop, the Ritchies IGA team has organized a subcommittee who will take these ideas and form a plan to implement them throughout their stores. "We came up with some terrific ideas to bring this mantra to life, rather than have this key message for internal use only," Harrison said. "We really need to shout it out from the rooftops and have the public understand what we aspire to, but we need to improve more at living the vision before this message." This mantra, coupled with the effort put forth by Harrison and his team—he specifically thanks Conference and Events Manager Sheryl Murphy and Michele Ball for organizing the event in his staff memo—exemplifies the commitment to bettering the retail experience for staff and customers that IGAs across the world are known for. 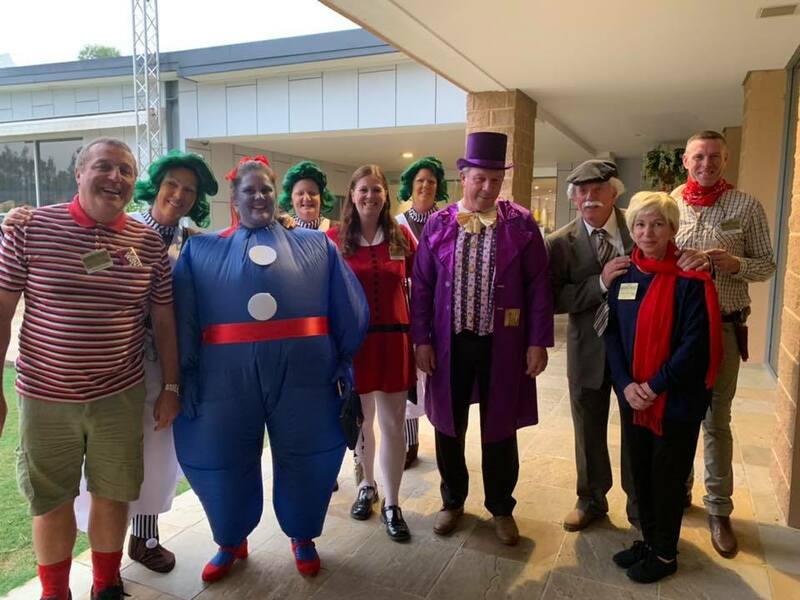 With a team conference this fun and inclusive, the Ritchies IGA employees should easily be able to win over their customers as the friendliest team in the supermarket industry.